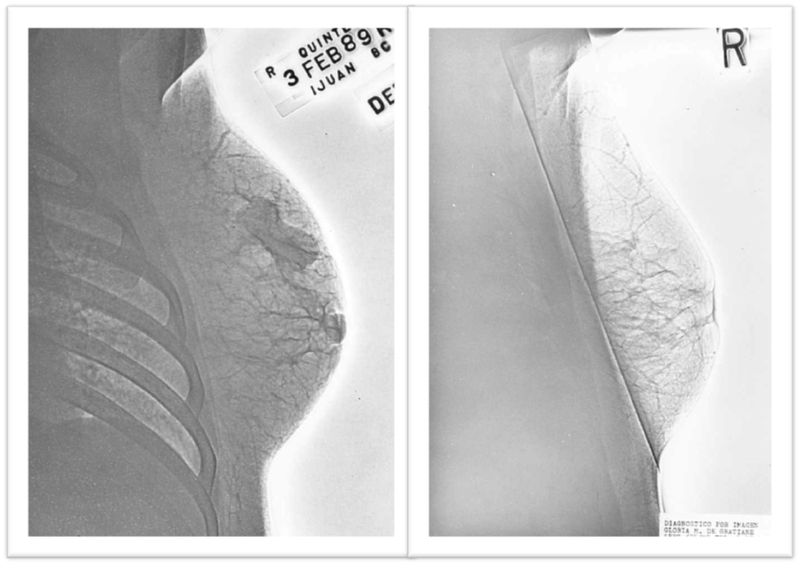 Breast malignancies are histologically verified by fine needle biopsy. Insulin/chemotherapy cycles are repeated twice a week for 3 weeks, and then weekly for another 3—6 weeks depending on clinical findings. Fasting subjects receive insulin (0.3 U/kg) and, at onset of hypoglycaemia, cyclophosphamide 8 mg/rn2, methotrexate 3 mg/rn2, and 5-fluorouracil 50 mg/rn2 with 50% hypertonic glucose, intravenously. On non-treatment days, patients are given oral cyclophosphamide 50 mg and methotrexate 2.5 mg.